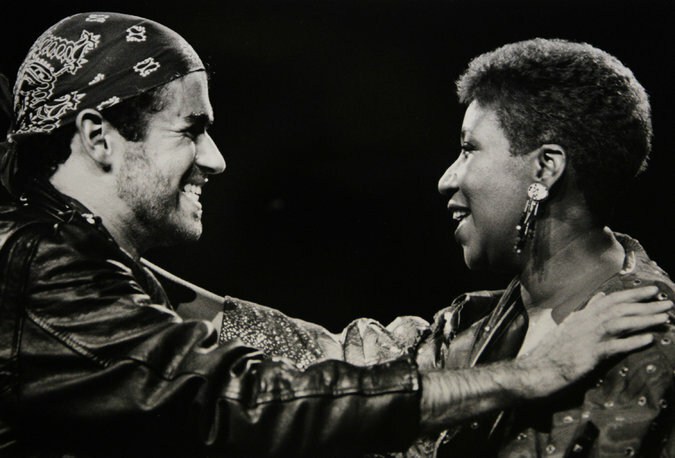 He won a Grammy Award in 1988 for “I Knew You Were Waiting (for Me),” a duet with Aretha Franklin, and “Faith” won the Grammy for album of the year. In Britain, he was showered with awards, and in 2004, Britain’s Radio Academy said he had been the most-played performer on British radio from 1984 to 2004. Mr. Michael performing solo at Madison Square Garden in 1988. He later turned away from live shows. In 1998, Mr. Michael came out as gay after being arrested on charges of lewd conduct in a men’s room in Beverly Hills, Calif. He had long lent his name and music to support AIDS prevention and gay rights. During interviews in later years, he described himself as bisexual, and said that hiding his sexuality had made him feel “fraudulent.” He also described long struggles with depression. During the 2000s, Mr. Michael’s output slowed; his last studio album of new songs was “Patience” in 2004. In later years he put out individual songs as free downloads, encouraging listeners to contribute to charity. But in 2006, 25 years into his career, he could still headline stadiums worldwide. Mr. Michael became one of pop’s reigning stars in the 1980s in Wham! The worldwide 1984 hit “Careless Whisper,” credited in Britain to George Michael solo and to Wham! 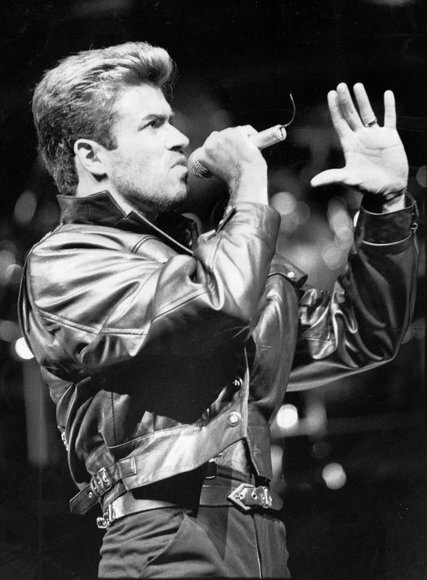 featuring George Michael in the United States, signaled a turn away from perky teenage fare. Mr. Michael’s status as a top British pop star was confirmed by his appearance on Band Aid’s “Do They Know It’s Christmas?,” the 1984 all-star benefit single for Ethiopian famine relief. “Faith,” which hinted at both gospel and rockabilly, reached No. 1, and the album included three more No. 1 hits: “Father Figure,” “Monkey” and “One More Try.” It has sold more than 10 million copies in the United States. The autobiographical “Freedom ’90” declared his independence from the pop machine; he wasn’t in its video clip, which had supermodels lip-syncing the lyrics. The album also included a No. 1 single, the ballad “Praying for Time,” and has sold two million copies in the United States, but after the blockbuster of “Faith” it was considered a commercial letdown. Mr. Michael entered a protracted legal battle with Sony Music over his contract, and was unable to release another album until 1996. Its title, “Older,” was an unmistakable signal that he was no longer directly courting the youth market; he was 32 years old. The album was an instant hit in England and Europe — it had six hit singles in England — though it was less popular in the United States. In the early 2000s, Mr. Michael released songs protesting the invasion of Iraq, including the 2002 “Shoot the Dog.” His last full studio album, “Patience,” was released in 2004, full of introspective ballads. Mr. Michael returned to performing; he joined Paul McCartney onstage during the 2005 Live 8 benefit concert. In 2006, he performed a world tour, paired with another collection of hits, “Twenty Five,” which included new duets with Mr. McCartney and Mary J. Blige. He continued to release individual songs sporadically, and in 2014, he released “Symphonica,” a collection of standards and his own songs recorded with an orchestra on a 2010-11 tour. During that tour, he collapsed with nearly fatal pneumonia and was hospitalized for five weeks; he wrote a single, “White Light,” about the experience. Mr. Michael had been planning an expanded reissue, due in 2017, of “Listen Without Prejudice Vol. 1,” paired with a documentary, “Freedom,” exploring his musical, personal and legal struggles. 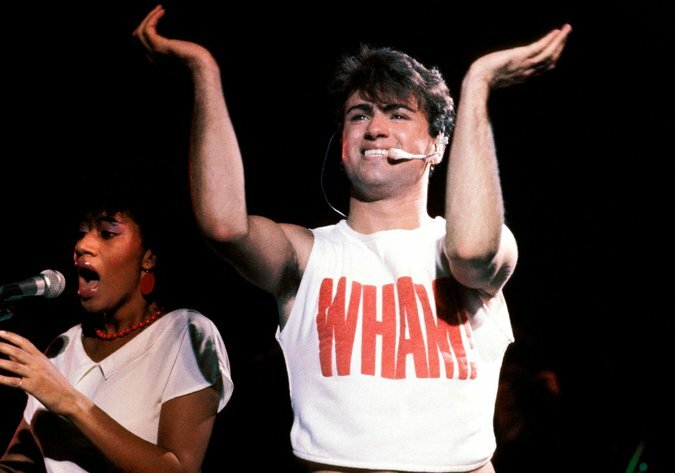 An obituary on Monday about the singer and songwriter George Michael misspelled, in some copies, the surname of his bandmate in the duo Wham! He is Andrew Ridgeley, not Ridgely.